It may be hard to believe, but MLM businesses have existed for more than 50 years. 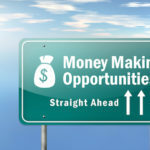 There are many other MLM companies that have launched and either declared bankruptcy or faded away into obscurity because their products were not good or their business models were not sustainable. It is difficult for new online marketers to find reputable MLM companies to deal with. The best MLM company to work with will depend on your own personal interests, how much capital you have to start up with, your personality, and how much time you are willing to devote to becoming a successful online marketer. If you are a naturally outgoing person, then Amway or a similar plan might work for you. If you are a fitness enthusiast, then you may want to promote one of Team Beachbody’s workout plans or some Herbalife nutrition products. If you feel that you can put forward a persuasive argument for selling a product or service that is a little more unusual, then you could do well promoting the legal protection policies offered by Legal Shield. Some people simply are not confident in their ability to sell to consumers, and instead, prefer marketing to businesses, so they take to joining the B2B side of ACN, Inc., selling merchant services and utilities to small and medium sized businesses. There is no right or wrong when it comes to MLM business plans – if you are selling a real product and earning commission on that sale, then you have a sustainable business plan. 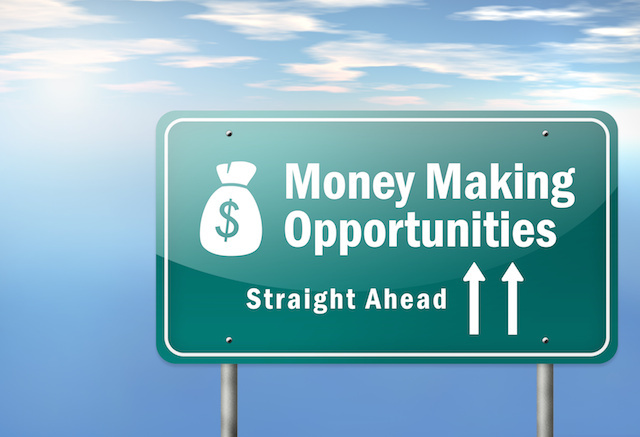 Some of the best MLM company options are the ones that allow you to trade online. Instead of doing door-to-door sales or selling to your colleagues, you can run an online mailing list, promote products via your blog, and evangelize the MLM program via forums and online communities. This kind of MLM lead generation can be amazingly effective, and because the Internet allows one-to-many communication and automation, it is easier than you might expect to generate a lot of sales. There is a lot of set up work involved in designing the perfect online marketing plan, but you can take an MLM course that will help you with learning to use social media tools, MLM lead harvesting apps, and other utilities. Such courses often also help with the psychology of selling, and will show you why concepts such as attachment driven marketing are so powerful. Once you learn that marketing is better than simply raw “selling,” you will find that the way you approach your MLM promotion changes, and you get much better results. You do not have to be a charismatic sales person to make money from MLM. If you find the best MLM company for your expertise and your personality, you may surprise yourself with how successful you are. Assuming you have the luxury of earning another income while you find your feet in the world of MLM, you may want to take it slow at first. For your first online marketing efforts, pick a company with low startup costs that matches your area of expertise. Re-invest the profits you make from that initial effort and grow your business to invest in bigger and better things. Most people who try MLM fail within the first year – not because MLM does not work, but because they do not direct their efforts correctly. They may have been dedicated and hardworking, but they focused their efforts on selling, rather than on growing an audience to sell to. If you can get your marketing message in front of thousands of people, all of whom have at least a passing interest in your product, you do not need a large percentage of conversions to do well. Market your product correctly, and you will find that it will succeed based on its own merits. The MLM gurus don’t focus all of their efforts on high pressure sales to one or two people – they trust in their products, and let their marketing do the hard work. I enjoy reading your articles Rob. I completely agree with you on the importance of growing an audience to sell to rather than focusing on selling. I recently wrote an article on what I think are the 3 best business opportunities of 2016 that I think you may find interesting. Thanks for the articles.